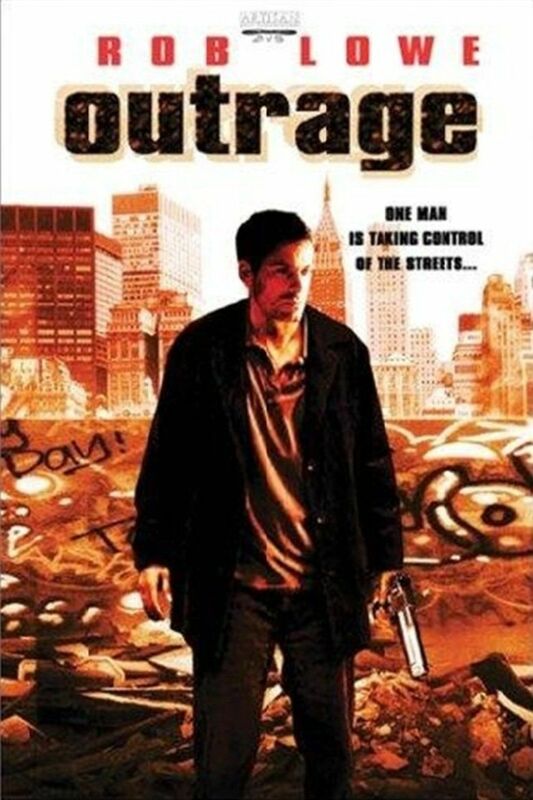 Outrage is an American television film that aired on ABC on Sunday January 4, 1998. The film's tagline was "They trashed his car, his house, his life, then they went a little too far". A father-to-be and his pregnant wife become the targets of a revenge campaign after the man reports the criminal activities of a trio of wealthy teens to the police.